we invite you on Sunday service. It includes: prayers, singing, the sermon. Children participate in Sunday school. Our address is: Udomlja, MjUda street, 11.
we have Bible studying in home groups. The Bible is the Word of God. It comprises the Good News about salvation through Jesus Christ. We study the Bible to learn as great our Lord. we invite you on prayer service. God wishes, that the Christian constantly was in prayful communion with Him. We find pleasure in a prayer, we derive. It connects us to the Lord. 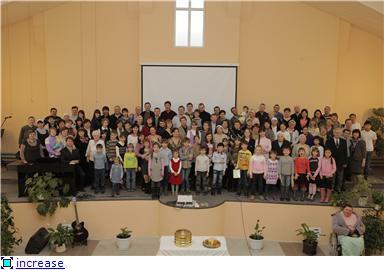 The church conducts the work with children of Udomlya and the Udomlya area, more than 6 years. On March 28 a regional women's conference went in our church. On April 13 we have had unusual meeting. 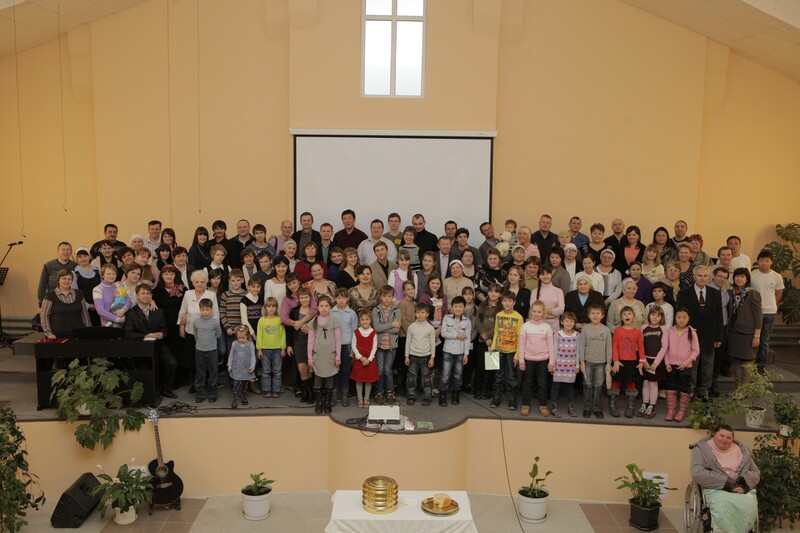 On February 23, a brothers' Conference was held in the Tver Baptist Church.